Soul of Kabini forest ! 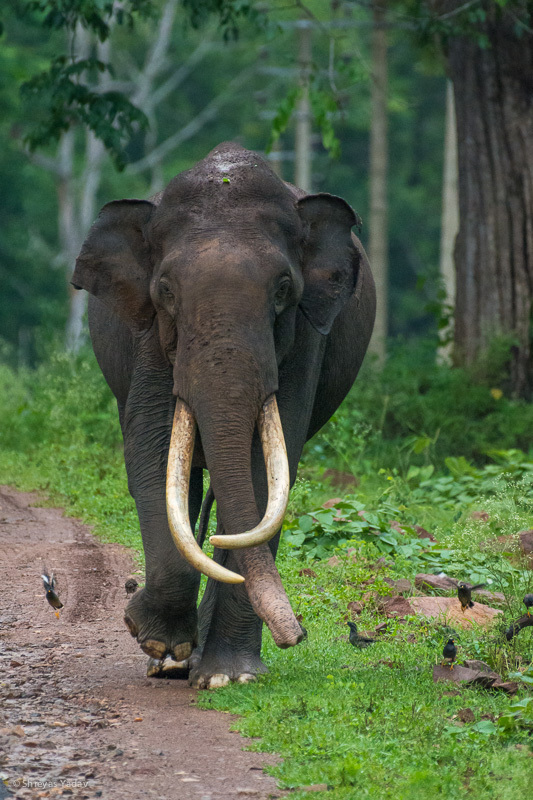 Majestic Tusker, indeed! Beautifully captured in the dark, rainy evening light, Shreyas. Thank a alot for your kind words !